If the sedimentary rock shale becomes buried under the surface of Earth and heated and pressured, it can turn into metamorphic slate. Slate varies in colour but is generally grey. It is water-resistant and when it splits, it breaks in straight lines with flat surface top and bottom. 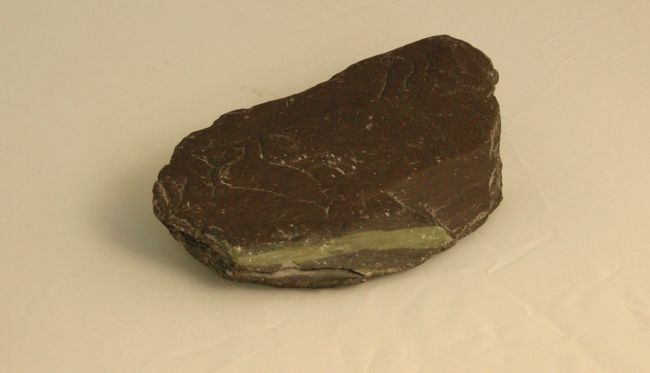 Slate is a good roofing material, but people also use it for decorative gardening stones, as a base for snooker tables and it was used as a writing board (or writing slate) in the Victorian classroom. Marble is limestone that has undergone some changes. 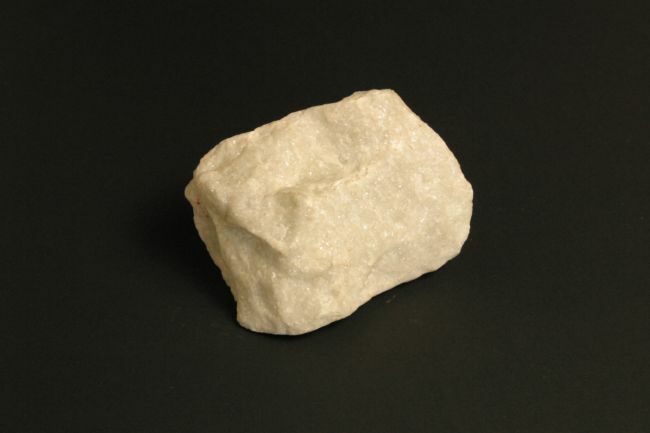 It is a hard crystalline rock and has many uses. Around 22,000 tonnes of marble were used to build the Parthenon, an important temple in Ancient Greece. 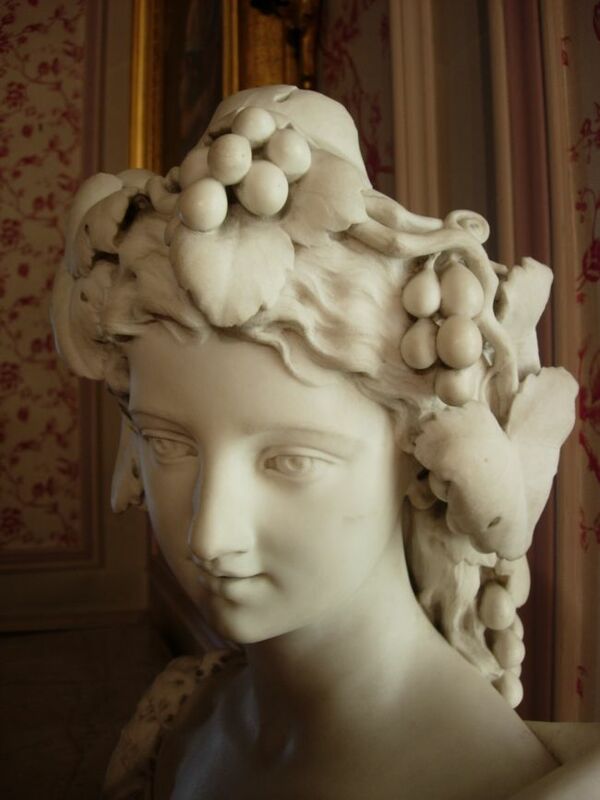 It is still used as a building and sculpture material today. Marble can even be ground down and used in soaps and cleaning products. 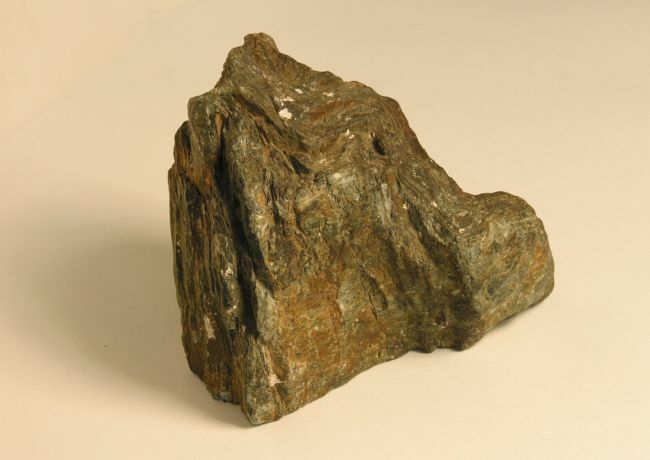 Schist is formed from shale or mud but at a much higher temperature than slate. Schist is not a very strong rock, so it is not often used as a building material. However it can be used for garden decoration, paving and sometimes sculpture.